Fire pit logs are highly popular nowadays. 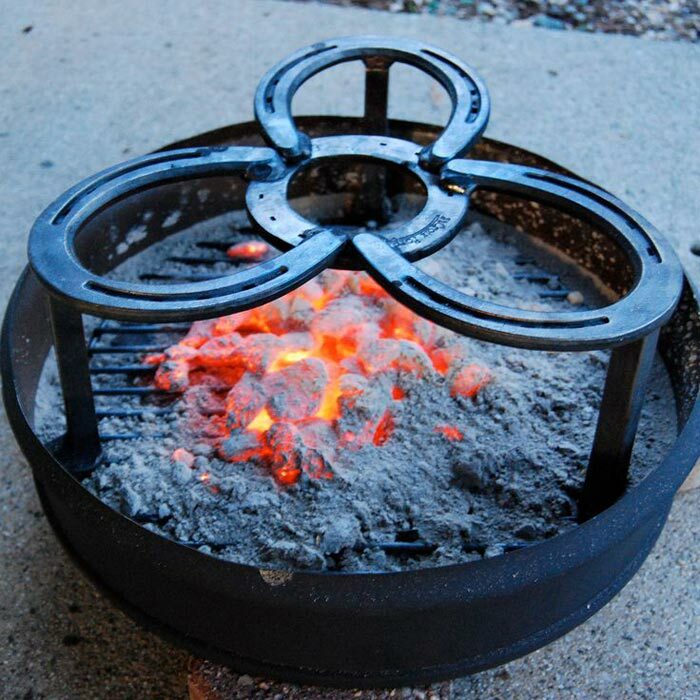 These amazing fire pit attributes are meant to enhance the beauty of the whole fire pit while providing a pleasant feel, too. These logs are highly energy efficient, which is a great advantage. Moreover, it is very easy to both light and clean these logs, too. 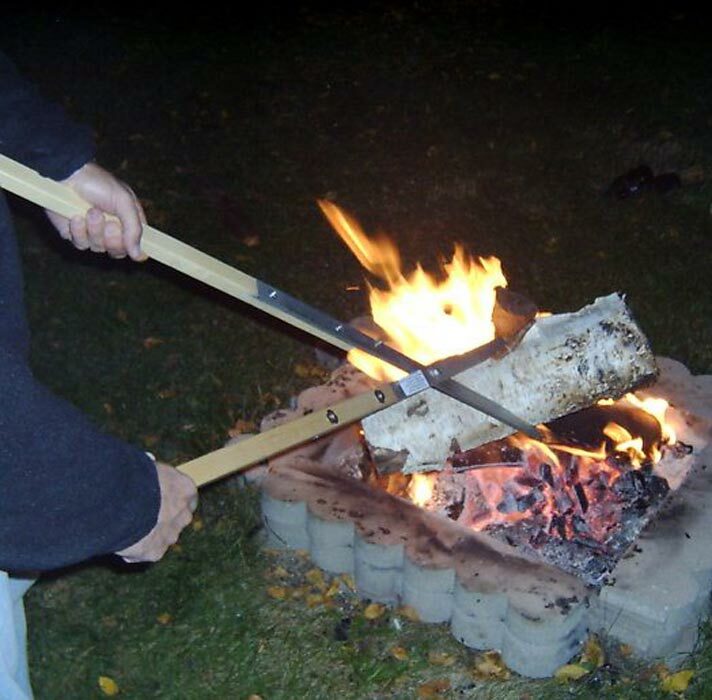 Accordingly, after you have purchased proper logs for your fire pit, you will be able to sit back and enjoy the unique ambiance enriched with glowing wood and flickering flames. Log styles are diverse in this store yet the most popular ones are the Charred Oak and Split Oak. What concerns the price range for these logs it is diverse, too. The costs range from $84 to $750. 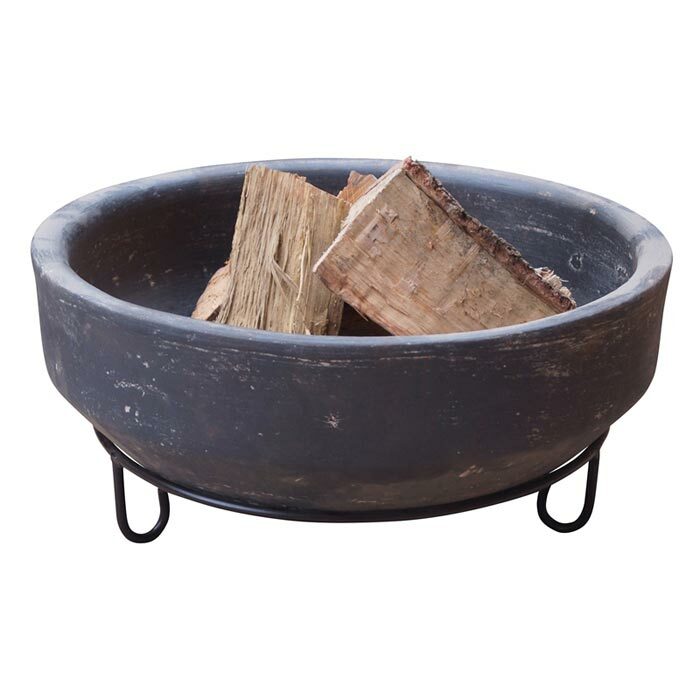 Anyway, the best sellers of fire pit logs in this store are quite affordable models. The Rasmussen Slit/Bark Fire Pit Logs in Round Stack is priced $185. Each log is twelve inch long and looks great on any fir pit! 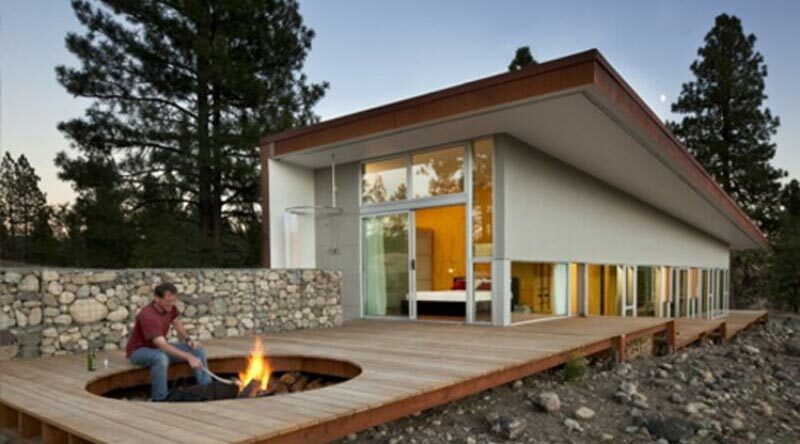 Depending on the arrangement of the fire logs you will have a totally other look. You can stack either in a way to show off the split side of the logs or another way to show off the bark side. 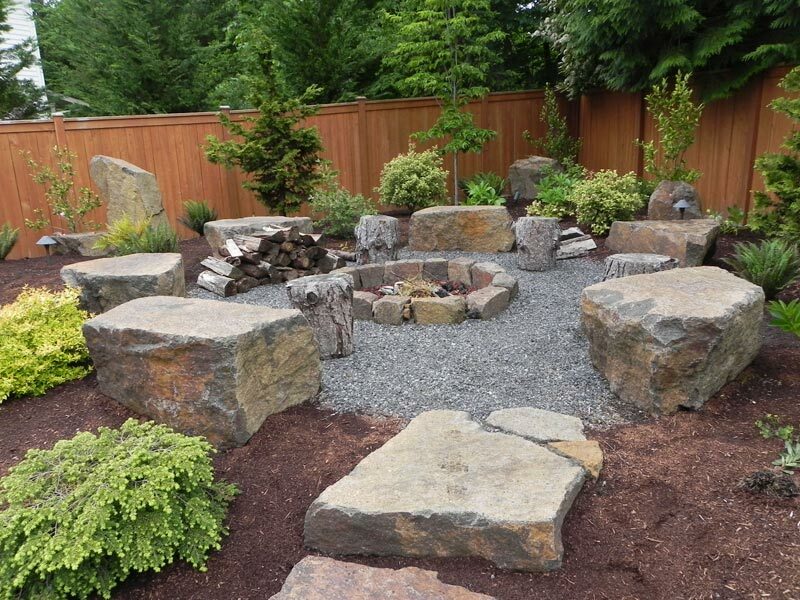 The cost for a pack of eight fire pit logs is $185. These logs are very realistic and can glow just the way real firewood does.